THE US has intensified trade war with China by imposing new $200bn tariffs on imports. The White House announced that the higher import taxes will start at 10% from Monday before rising to 25% on 1 January. 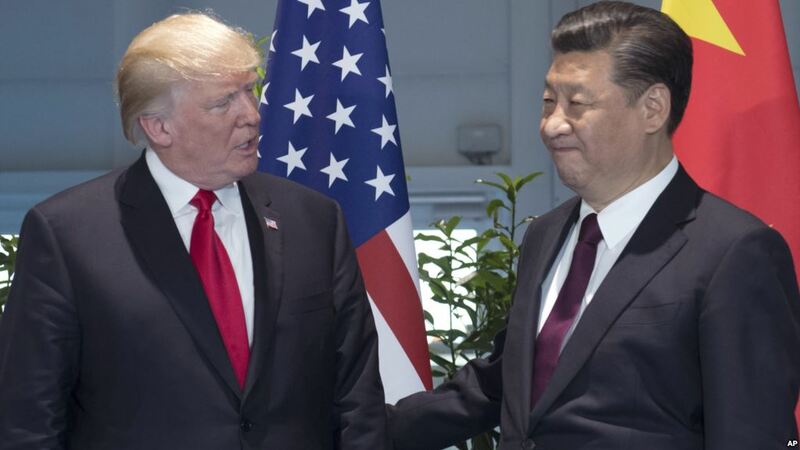 President Donald Trump said further tariffs worth $267bn will be placed on Chinese imports if Beijing takes “retaliatory action against our farmers or other industries”. “Once again, I urge China’s leaders to take swift action to end their country’s unfair trade practices,” Mr Trump said. Trump has threatened to target all $500bn of Chinese imports unless Beijing agrees to sweeping changes to its intellectual property practices over what his administration alleges are unfair trade practices. China denies the allegations and had already vowed to hit back with tariffs on $60bn in American goods. The US had already imposed 25% tariffs on $50bn in Chinese imports. The new tariffs reportedly apply to more than 5,000 items including handbags, rice and textiles.